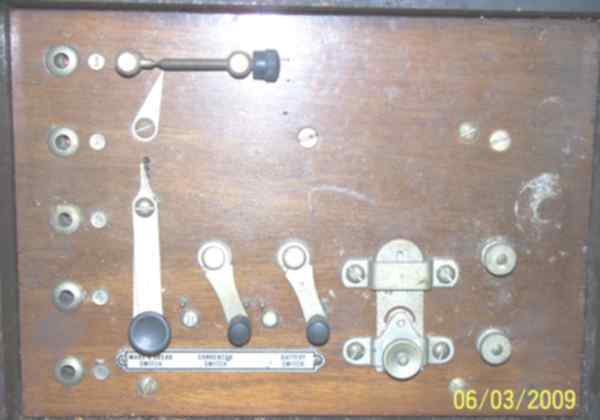 A lady send me these pictures, they are of an instrument made by the American Bureau of Engineering in Chicago, USA. She inherited these from her forebears and would like to know what it is. 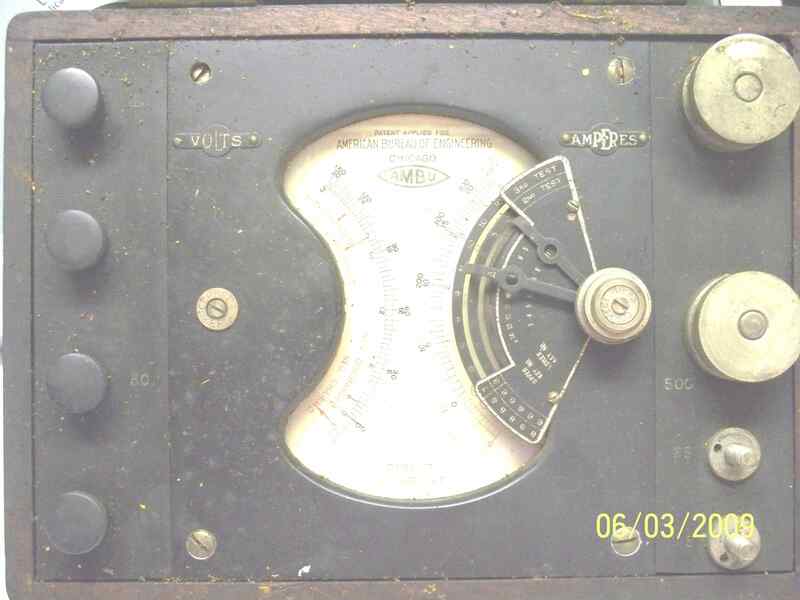 The mystery instrument is a circa 1919 combination voltmeter/ammeter used for troubleshooting electrical systems, ignition testing, and cadmium testing on batteries. It was marketed primarily toward repairmen in the automobile industry. 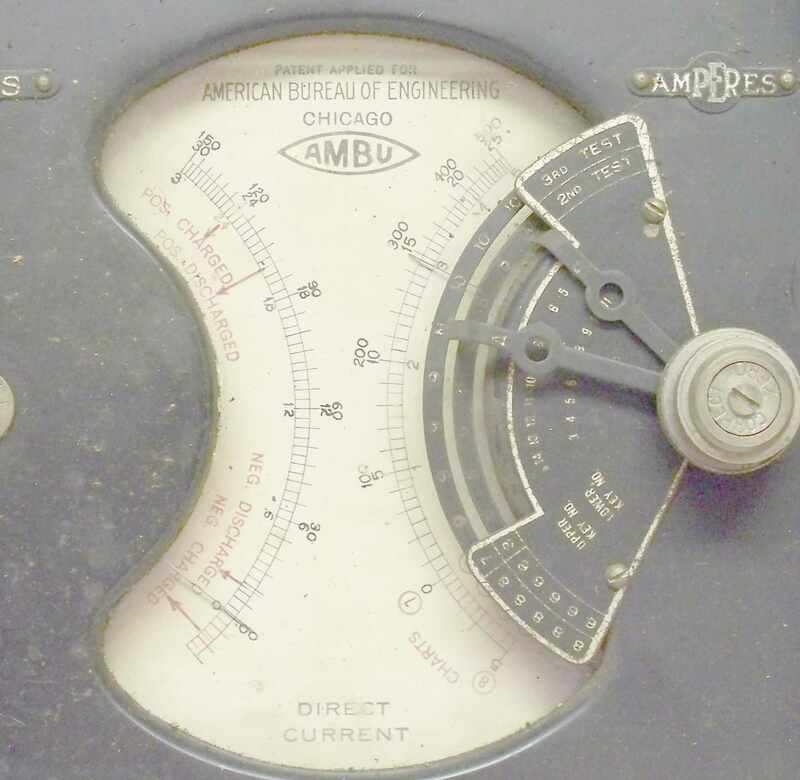 The item was marketed along with a set of 14 instruction books encompassing 3000 pages that contained detailed instruction on locating and troubleshooting electrical problems, over 700 wiring diagrams, a 300 page book that covered every aspect of automobile batteries, and a set of cadmium test leads. The entire package was billed as the "AMBU Trouble Shooter". It sold for around $200 which is equivalent to about $1800 dollars today. Sources Sales documents at the end of the book "The Automobile Storage Battery: Its care and repair". 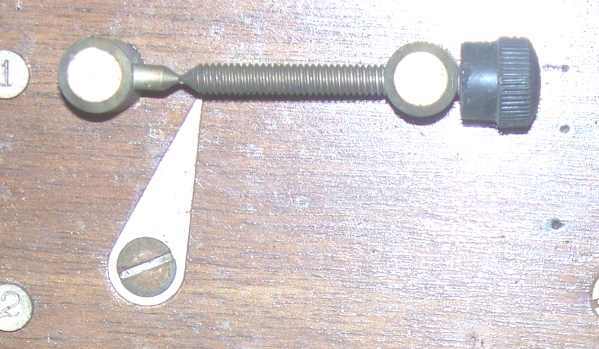 The book was digitized and made available by Google and includes the advertisement for this gadget.